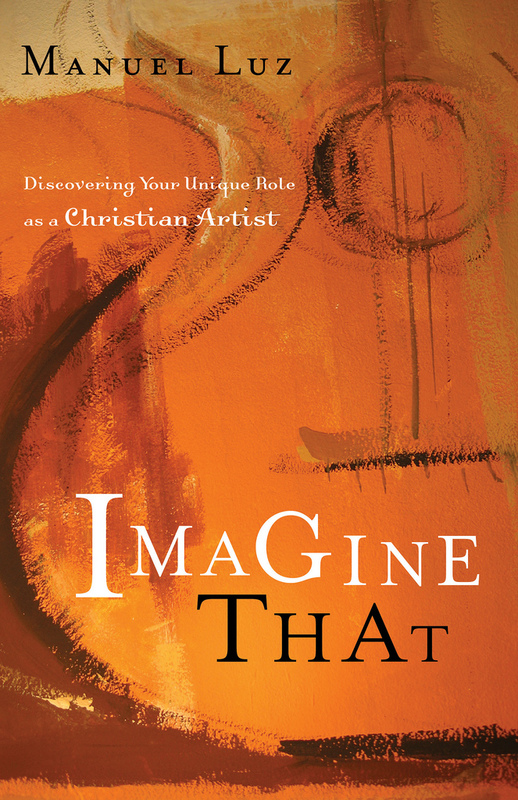 Please hit this link to go directly to the Moody Publishers website to order Imagine That. To order the actual book or Kindle edition, we also recommend Amazon.com. You can preview pages on-line here. Please hit the link to go to the InterVarsity Press website to order Honest Worship, which will be released August 2018. Audio book will be available in 2019.